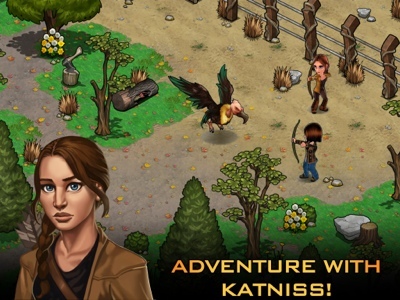 Welcome to District 12: The Hunger Games Adventures Now on iPhone! 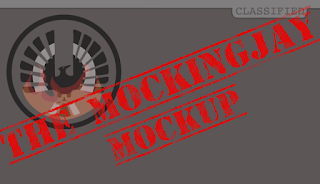 Major update for the official adventure game of Lionsgate’s The Hunger Games is now available on the App Store. 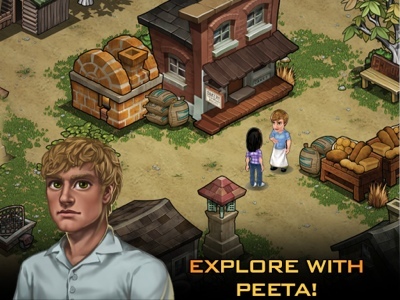 Join millions of other fans and explore Panem alongside your favorite characters for the first time ever on iPhone. 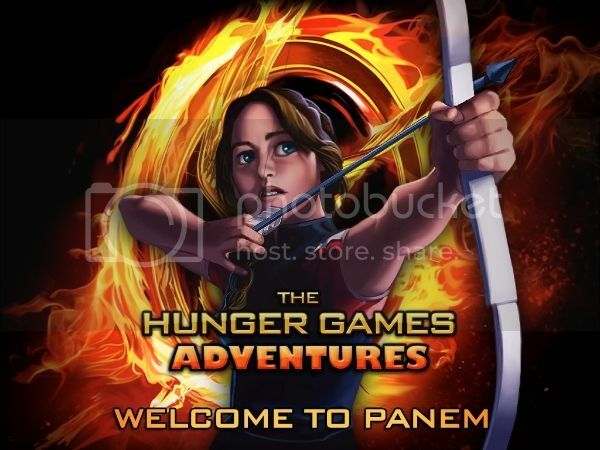 Los Angeles, CA February 7, 2013 – Lionsgate and Funtactix, a worldwide developer and publisher of mobile and social games, today announced the launch of a major update to their hit mobile game The Hunger Games Adventures. 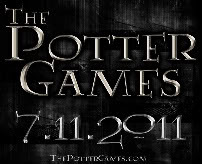 The game is available now for iPad (2+) and iPhone (4+) on the App Store at http://bit.ly/THG-Adventures.